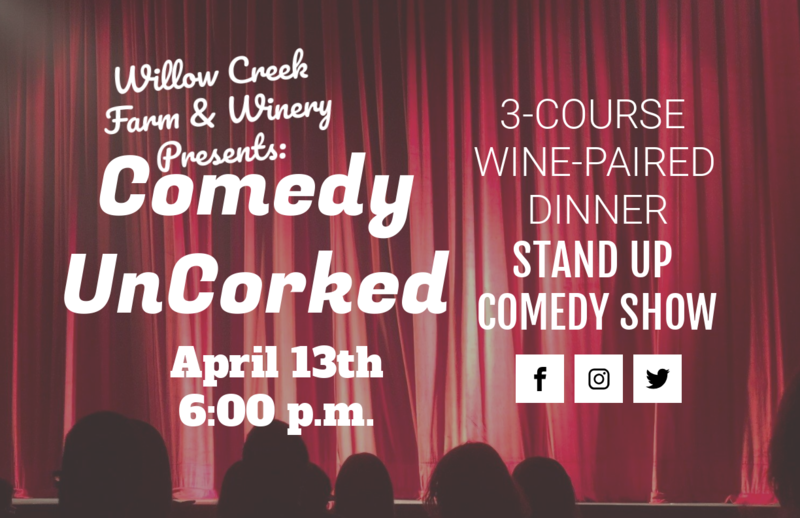 Join us on Saturday, April 13th for Comedy UnCorked!! 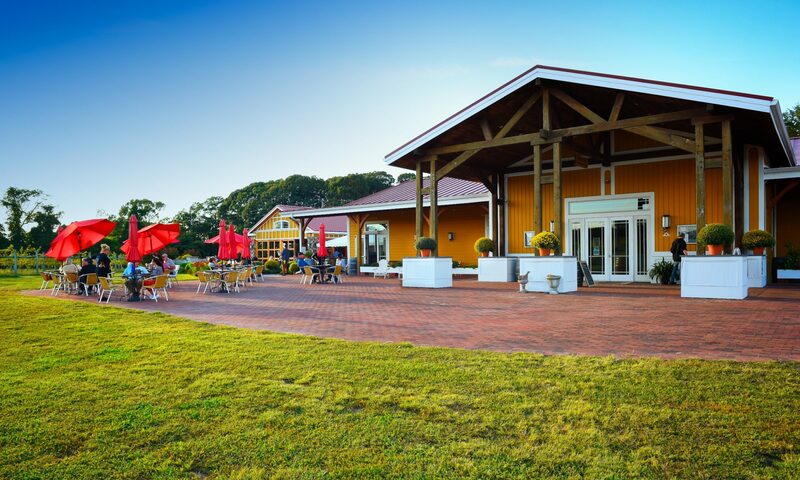 Enjoy a three-course, wine-paired dinner and comedy show starring a three hilarious NY comedians plus a comedic host! This is an event not to miss!